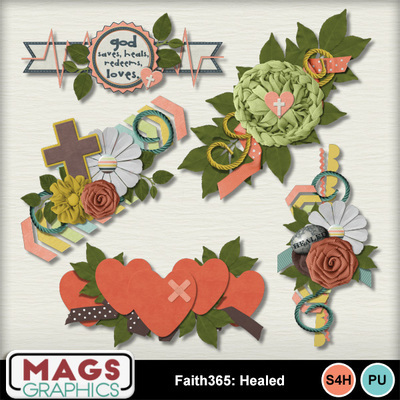 God HEALS... and that's the focus of this Faith365 Collection! A combination of doctor-themed elements and inspirational quotes, you won't want to miss any part of this new set. This CLUSTER PACK contains five 7" Clusters!